Armenia’s second president Robert Kocharyan has no intention to become a PM and does not consider it to be right either, he said in an interview to Bloomberg. 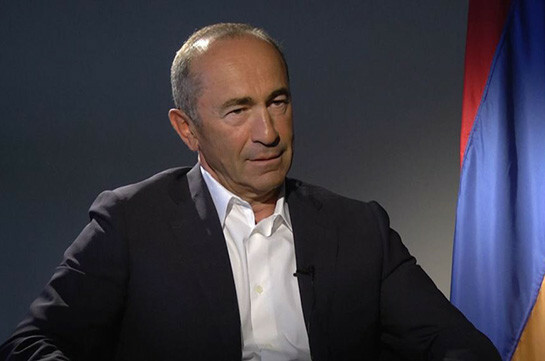 As to the future, Kocharyan said it will depend on further developments. “It should not be an end in itself. If these authorities brilliantly govern the country, if our economy registers double digit growth, if Karabakh security issue is solved, it will bring to one situation. But if we register worsening of the situation in all the mentioned directions, it will result in completely other situation. 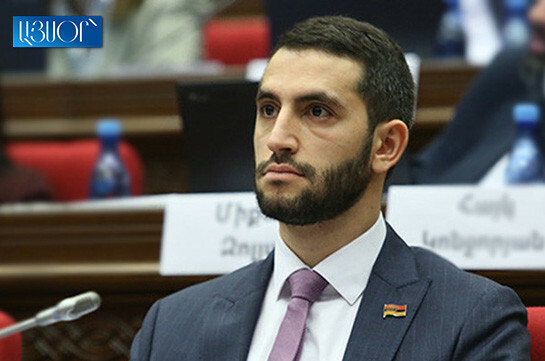 If that time young people, promising figures appear who can take this post and move forward, for God’s sake, let them do it,” Kocharyan said. Kocharyan expressed concern over Nagorno Karabakh conflict issue and possibility of resuming the war. “We should not forget that the situation is frozen, and it is still not calm on the border,” Kocharyan said. He also expressed concern over the tension in U.S.-Iran relations and the sanctions against Iran. “If the government does not radically change its activity, it will result in huge disappointment and in creation of serious issues. Will they admit their mistakes, or will they agree it with counter-revolution?” Kocharyan said.